The American Iris Society, a non-profit horticultural organization, devoted to the culture and improvement of the iris, also offers special memberships to young people under 19 years of age. A Youth Member is entitled to all the privileges and pleasures of adult members including a quarterly Bulletin, correspondence groups and pen pals, and the garden tours, meetings, shows and related activities held on a local, regional and national basis. 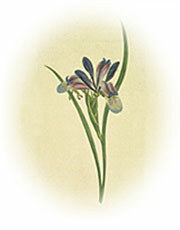 Special activities help young members enjoy learning about iris culture. In some areas, Youth Members have their own meetings devoted to special themes, hybridizing lessons, slide programs, gardening information and iris art projects, with fun as a bonus. Adult members are often glad to help the youth iris enthusiasts with technical problems and in obtaining specialized information. Are you interested in science, photography, history, winning show ribbons or adding dynamic beauty to your garden? Discover the world of iris!!! Budget minded memberships for youths are available at $5.00 if a member of your immediate family already belongs to the AIS or $9.00 (to include your own copy of publications) if you are the first in your family to join the AIS. 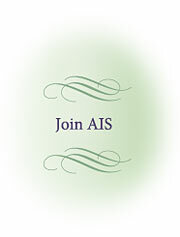 for instructions on how to join the AIS.